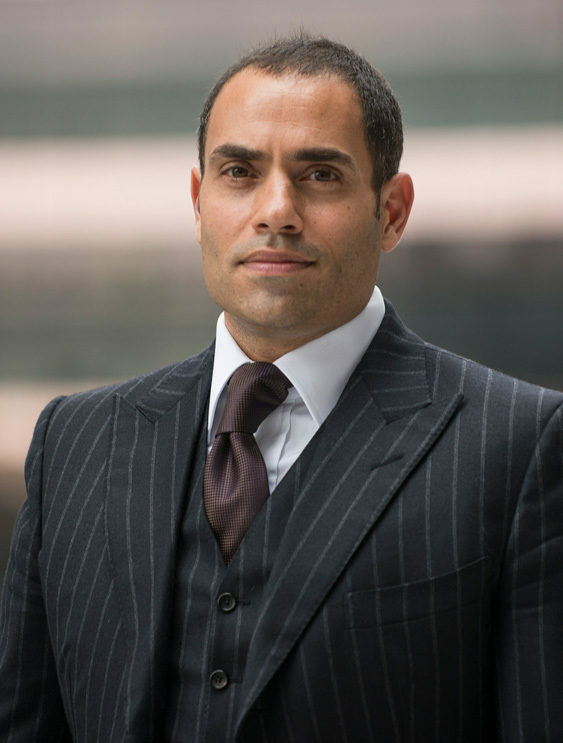 Nir Meir is a Managing Principal and Managing Director of Acquisitions, Marketing & Sales at HFZ Capital Group. He was a part of the founding team of HFZ Capital Group when it was formed in 2005 and has been instrumental in establishing HFZ as one of the leading real estate development companies in New York. Mr. Meir has overseen the Company’s acquisitions valued at over $5 billion. Mr. Meir is responsible for overseeing HFZ’s equity partners, institutional partners and private investors, both domestically and abroad and maintains strong ties to the investment community. HFZ’s reputation in the investment community has been built and maintained under Meir’s stewardship. His multi-disciplinary purview extends to equity partners, institutional partners and private investors domestically and abroad. Throughout his 15 year tenure in the real estate industry, Mr. Meir has successfully sourced, acquired and developed more than 10 million square feet of commercial and residential real estate with an aggregate value in excess of $8 billion.